Is it difficult to stand up from sitting because your back just kills? Are you struggling to sit on your chair because of your back? Do you get sharp stabbing pains in your back? Does your back stop you doing what you love? Are you struggling to sleep well at night? Are you tired of taking Panadol and neurofen? 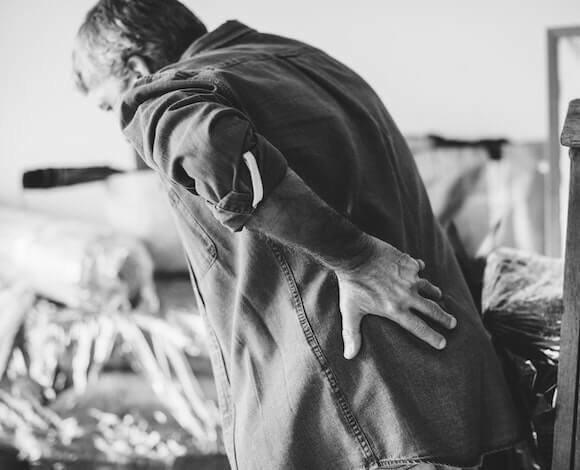 Back pain is one of the most common conditions we see in our Parramatta Physiotherapy clinic. We treat back pain on a regular basis in our Parramatta Physiotherapy clinic.